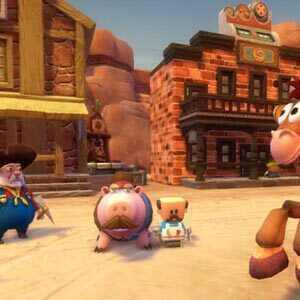 Find all Game Code stores and prices to download and play Disney Pixar Toy Story 3 The Video Game at the best price. Save time and money: Compare CD Key Stores. 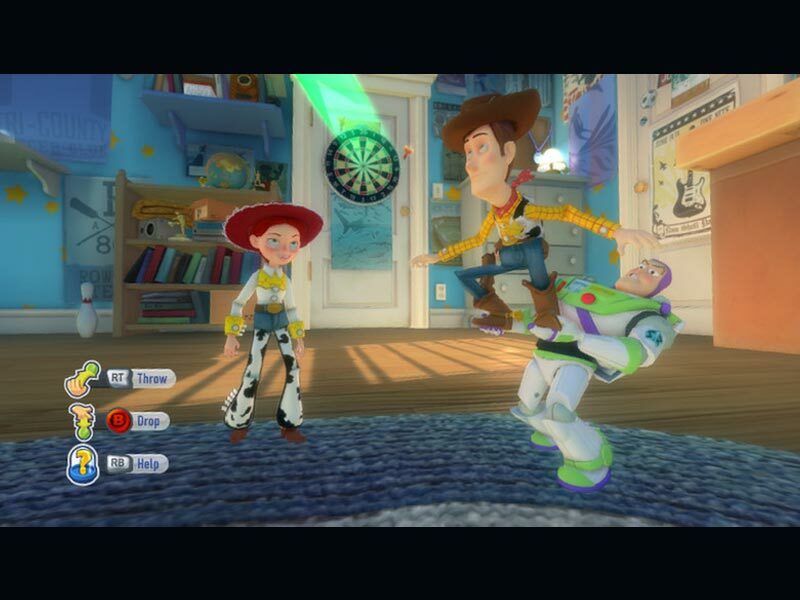 Activate Disney Pixar Toy Story 3 The Video Game CD Key on your Steam client to download the game and play in multiplayer. You can participate to these tests by adding comments about your digital download purchase in the store review page. 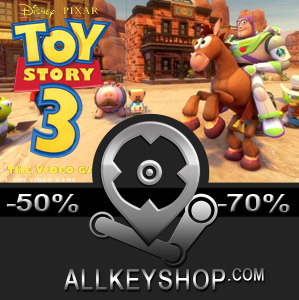 Enjoy the best deals for Disney Pixar Toy Story 3 The Video Game CD Key with Allkeyshop.com! 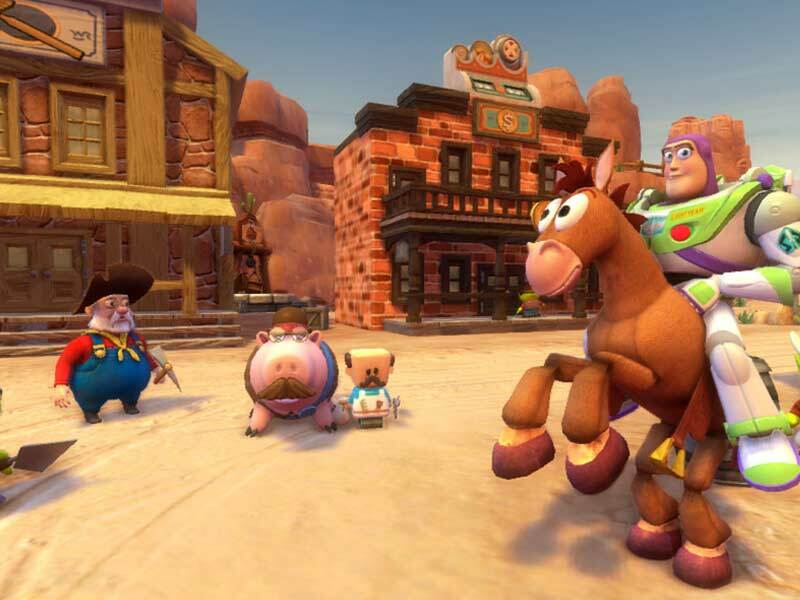 Toy Story 3: The Video Game is an action adventure platform video game based on the film Toy Story developed by Avalanche Software and published by Disney Interactive Studios. It is the third installment after the second game that was based on the second film in the series. “Toy Story 3”, the platform sequel to the masterpiece “Toy Story 2”, labels itself as a another masterpiece by continuing the purity and love the whole franchise. Toy Story 3, like its forebearer, will stand the test of time. There are 21 offers ranging from 3.85€ to 22.39€. EU STEAM CD KEY: Requires an EUROPEAN IP address or you must activate it with a VPN (Virtual Private Network) in order to play Disney Pixar Toy Story 3 The Video Game. Might have languages restrictions or language packs. Read the description on the store game page to know if the EU IP is only needed for activation or for playing also (maybe on EU Servers). Most of the stores offer you their help, or show you how to do this with a tutorial to follow. 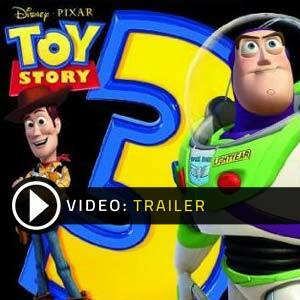 STEAM CD KEY : Use the Steam Key Code on Steam Platform to download and play Disney Pixar Toy Story 3 The Video Game. You must login to your Steam Account or create one for free. Download the (Steam Client HERE). Then once you login, click Add a Game (located in the bottom Left corner) -> Activate a Product on Steam. There type in your CD Key and the game will be activated and added to your Steam account game library. 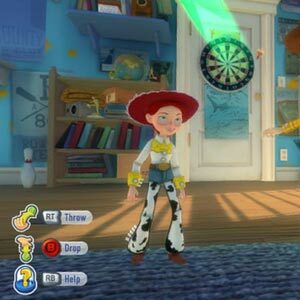 PUBLISHER WEBSITE CD KEY: Use the CD Key Code to download directly on the Official Website or from the store to play Disney Pixar Toy Story 3 The Video Game. Follow the instructions given by the store. Verify languages available and possible region restrictions before buying.